We are pleased to announce the release of the redesigned web site for The Coleopterists Society. We are pleased to announce that we’ve been hired to manage the web site for Bob’s Lock and Access Systems. 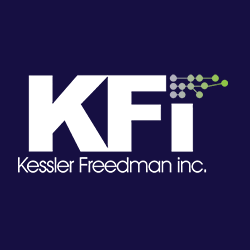 Kessler Freedman, Inc., is pleased to announce that we’ve been hired to manage the Google Ads Campaign for the Jewish Family Service of Greater Harrisburg. We are pleased to announce that we’ve been hired by the Pennsylvania Association of Building Code Officials to redesign their web site. April 2018 Update: Good News, they are now ready to begin the work, so we’ve been rehired again!